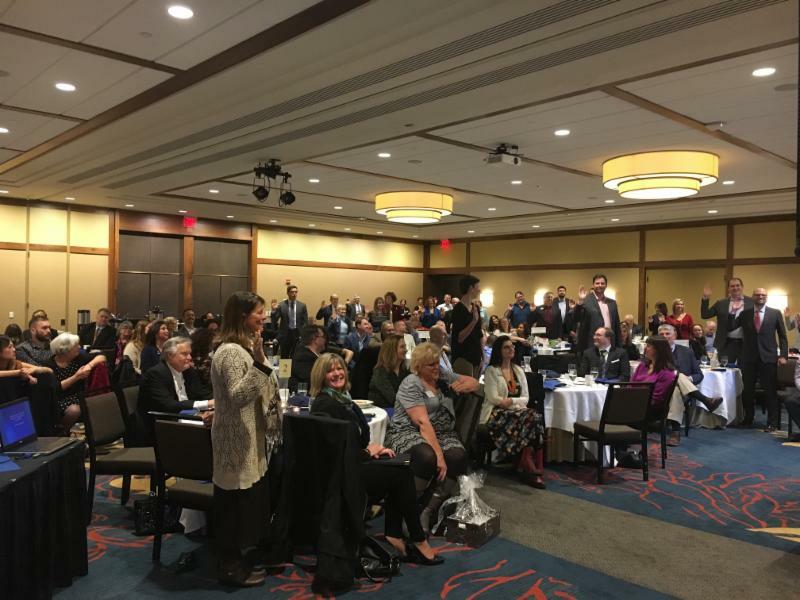 Meet PMAR's 2018 President, Edward Petrossian and the 2018 leadership team at the annual Installation Luncheon. Kick off the holiday season with lunch, door prizes and the opportunity to recognize PMAR's 2017 Realtor® of the Year. 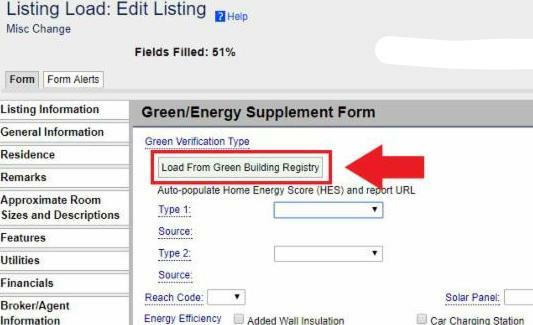 On Wednesday, December 6th, RMLS™ will release a “Load from Green Building Registry” button in the Green/Energy Supplement on RMLSweb. Conservative, liberal or moderate - this video shows why everyone should support NAR's stance to r eform our tax code and protect middle class homeowners. 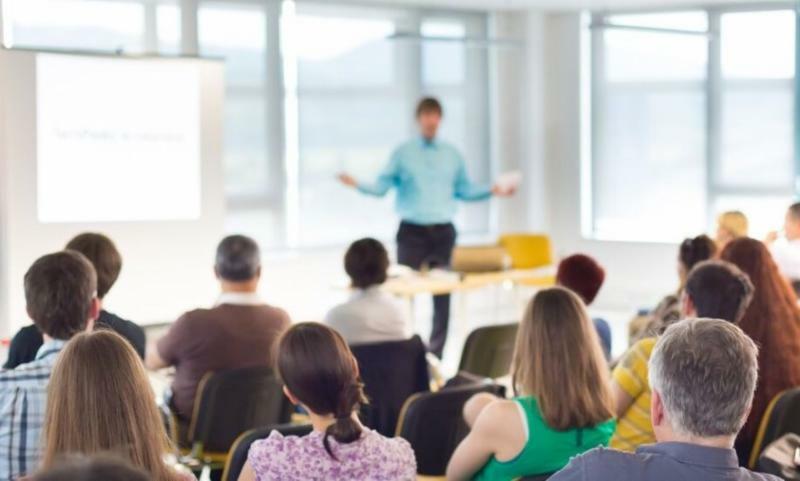 Wondering When Your Next Code of Ethics Training is Due? Login to view your PMAR.org profile with your NRDS number and password. If you have met the ethics requirement for this current period, 1/1/2017 – 12/31/2018, it will be displayed. If you haven’t met the requirement for this period, it will say “No”, and your deadline to take the course is 12/31/2018. 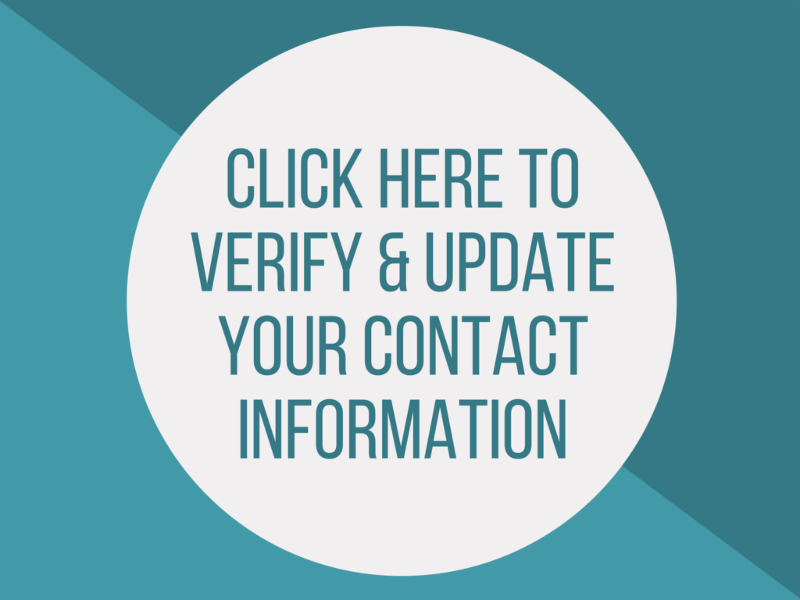 If you have taken the course after 1/1/2017 and it is not showing in your profile, please send PMAR your certificate of completion to jrobertson@pmar.org. 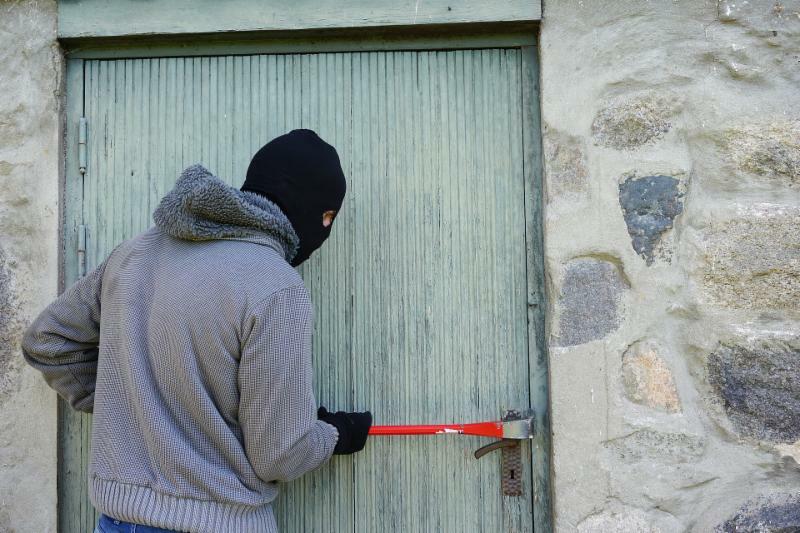 Do you ever wonder whether your home security system or “Beware of Dog” sign actually keeps burglars away? KGW News' investigative team sent letters to 86 inmates serving time for burglary in the Oregon Department of Corrections. Inmates were asked to respond to 17 questions detailing how they broke in, when the crime occurred and what they were looking for. customized to your marketing needs. 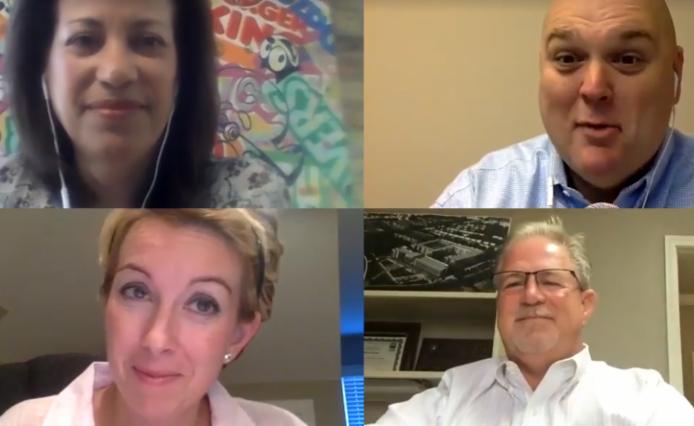 Simply choose your level of automation and Back At You Media does the rest: promoting you and your listings on today’s most popular social networks including Facebook, LinkedIn, and more.